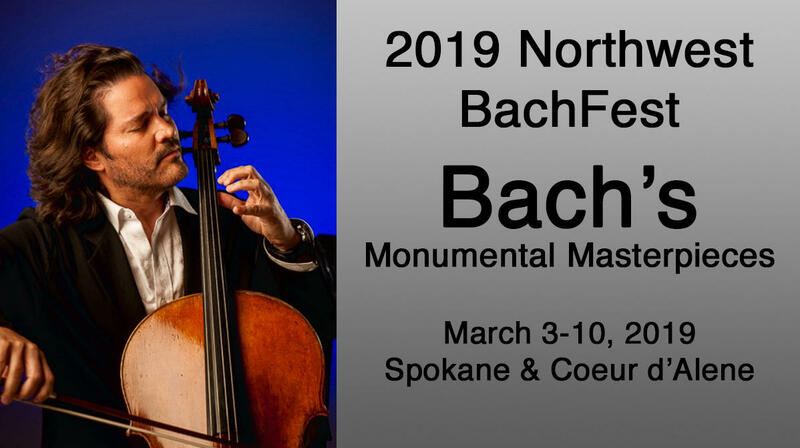 SPR's drawing for January will be for two pairs of tickets to four concerts at the Northwest Bach Festival! Everyone making a Pledge through January 31st is entered into these two drawings, each for a pair of tickets to four concerts and a copy of a recent CD by Zuill Bailey with guitarist David Leisner. 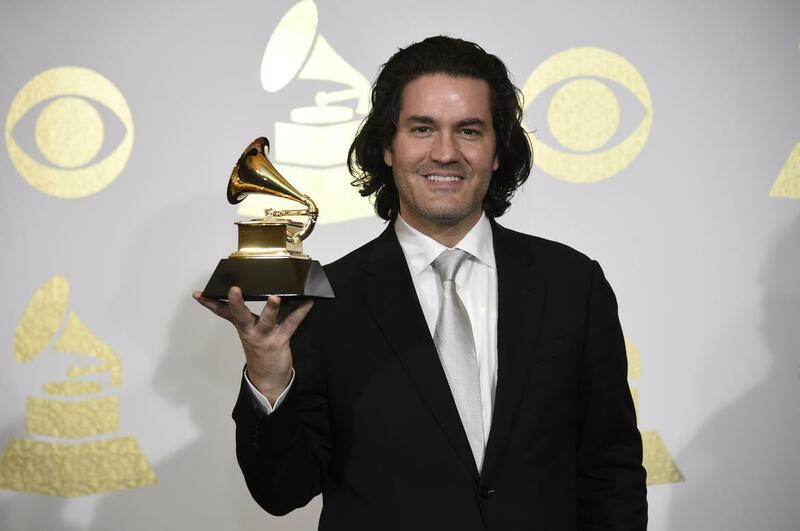 Artistic Director Zuill Bailey has designed a series of classics concerts for the Northwest Bach Festival. The Festival Opening Concert with a Bach Extravaganza, Sunday, March 3, 3pm at St. John’s Cathedral. A special arrangement of Rimsky –Korsakov’s Scheherazade by pianist Yuliya Gorenman will be performed Wednesday, March 6. 7 pm at Barrister Winery. The B A C H Prism – Art of The Fugue will be performed by the Richter String Ensemble Friday, March 8, 7 pm at Barrister Winery. Bachfest Week 2 in May 2019 concert with pianist Richard Dowling playing the Magical Music of Scott Joplin Saturday, May 25, 7 pm at Barrister Winery. Donate online, return your renewal notice in the mail, or give us a call during business hours at 800-328-5729. Sustaining Members are entered into all drawings! Employees and Board Members of Spokane Public Radio and their immediate families are not eligible to win. Each prize does not include taxes, gratuities or any other expenses. Other restrictions or expiration dates may apply. Participants in a Spokane Public Radio giveaway must be 18 years or older to win, unless otherwise specified. If tickets to a performance are awarded as a prize, Spokane Public Radio is not responsible for any cancellation or rescheduling of the performance for any reason and has no obligation to reimburse, refund or otherwise substitute the tickets for another prize should the performance not be rescheduled or vouchers not issued. Prizewinners will be selected in a random selection method conducted by Spokane Public Radio. Winners will be notified by telephone and/or e-mail after the random selection. Odds of winning a prize depend on the number of eligible entries received.